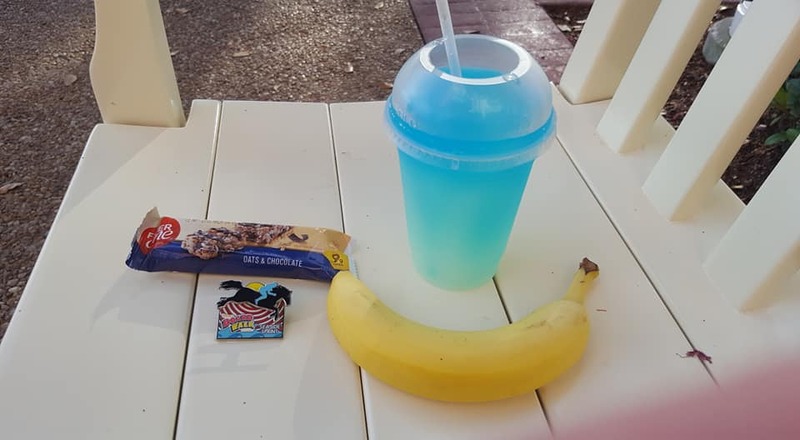 Hey everyone, I saw this morning there is a new $15 dollar 3k resort run at the beach club every Thursday, and comes with a little goodie bag at the end. What other resorts offer these kind of mini runs weekly? Port Orleans used to have the Beignet Dash. Not sure if they still have it. It's like the Beignet Dash. Several resorts have something like that. Someone on a Dutch forum collected all the resorts, races and stuff based on info on several facebook groups. I could translate and copy, if you want to know. I'd love to find out more about this too! I have seen thatYacht/Beach, BoardWalk, Old Key West, All Stars, Port Orleans, and Saratoga all have races weekly. I heard a rumor that Yacht/Beach is going to work with BoardWalk to come up with a 2 race challenge. This is my guess, but it seems these paid races have replaced the free yoga. I took advantage of the yoga and will miss it. It was my birthday this friday, so it took a while. Sorry! 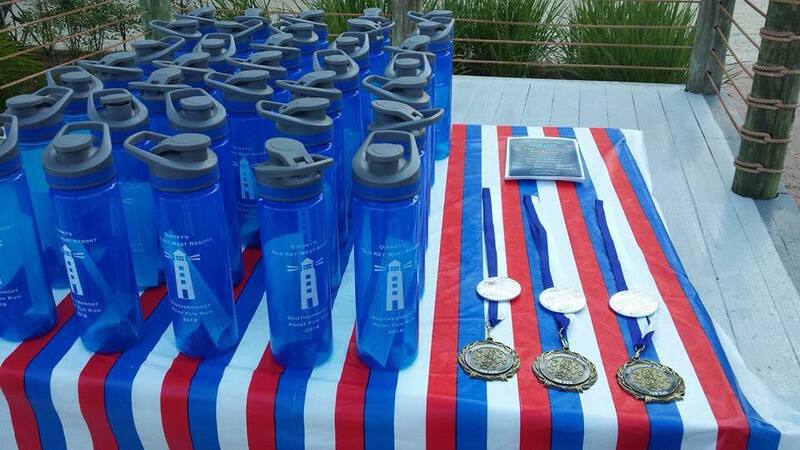 Races are 15 dollar (creditcard or magic band), but kids under 3 can run/walk for free! Races can be cancelled, so it's advised to inform at the hotel about the race for that week. But, no hotel runs during runDisney weekends. 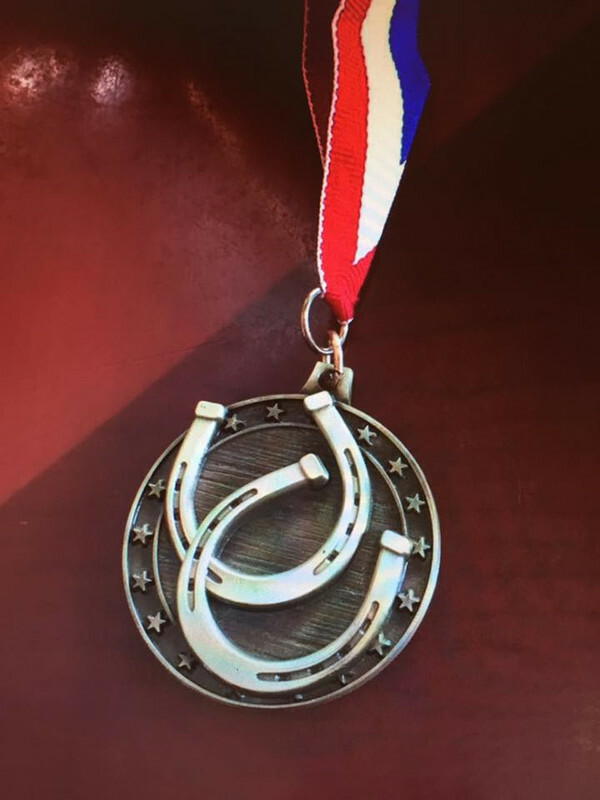 There was no information about races on tuesday/wednesday before or after a runDisney weekend. And of course: waivers for everyone! 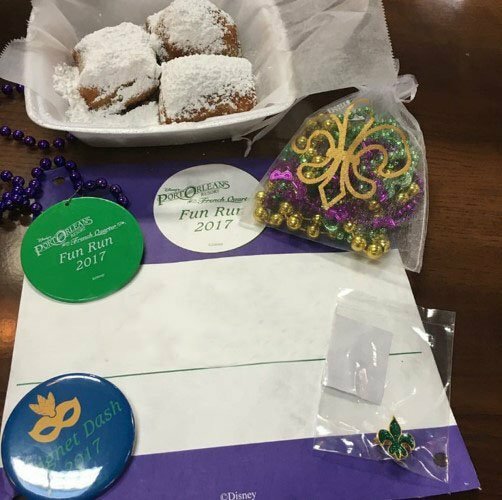 Goodies: coupon for beignets, finisher medal, beads & a pin. When: Wednesday start at 7:30u, check in at 7:00! Info is from Chip en co and #team RunDisney. Not sure where she collected it. But it's nice. To add, Yacht Beach now has Regatta Run on Thursday’s. Nice medal/pin, bib, Resort sunglasses, and a goodie bag. Looks nice. So I'm staying at All Stars for Wine/Dine week(end) - will they do it on Tuesday the 6th do you think? bump. Do you think the rundisneyrun FB group may have an updated list? I really want to participate next week! Check out Team #rundisney FB page - they seem to be the definitive runDisney group. Also have a Twitter account.